From design engineering, product development & new product sales, to simple repairs or complete overhauls, rely on us. 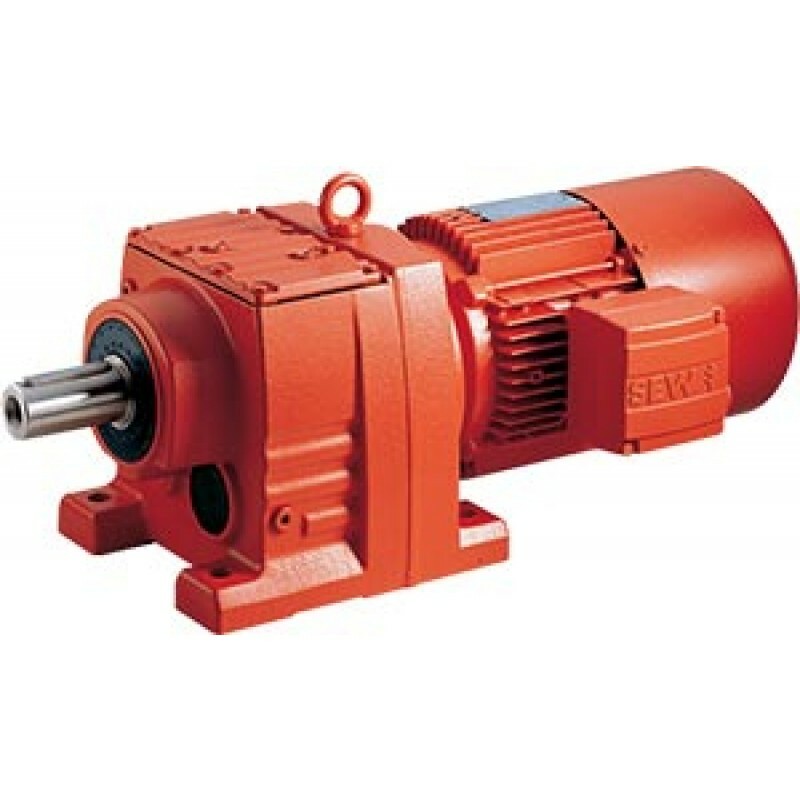 We are a master distributor of SEW Eurodrive gear motors and inverter technology. Our gear units, motors and gearmotors are available in many sizes and gear rations. In combination with our inverter technology, these products offer you a perfect drive solution tailored to your individual applications and requirements.